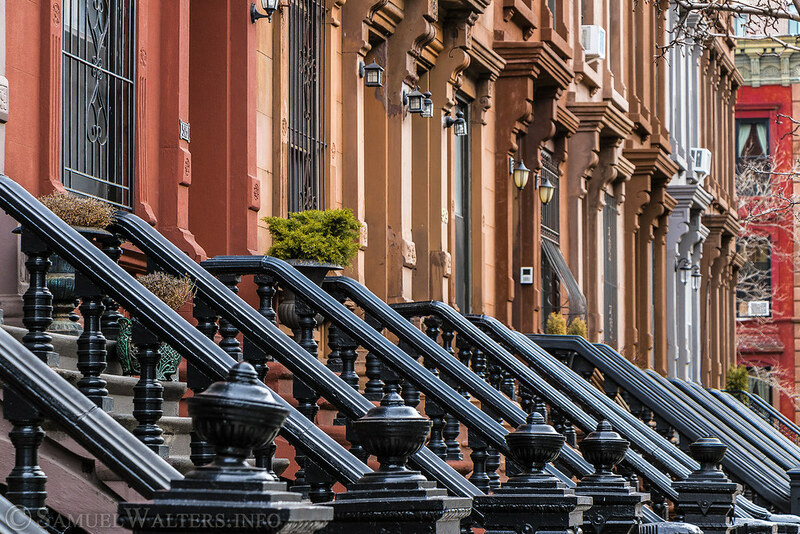 Harlem is an expansive, historic, and irreplaceable part of New York City. Its influence over the culture - from art to social awareness - cannot be overstated. From the Harlem Renaissance to gentrification, nothing captures the soaring spirit and bitter struggles of New York City quite like this incomparable neighborhood. Harlem is currently defined as the area from Central Park North (West 110th Street) to West 155th Street; from Fifth Avenue to the east, westward to a combination of St. Nicholas Avenue and Morningside Avenue. Because the neighborhood is one of the largest in the city (roughly the size of Central Park), it goes through many changes from street to street and from block to block. Yes, there is public housing. But there's also Strivers' Row, the Apollo Theater, and wide, tree-lined avenues. Songs have been sung here, played here, composed here, inspired here ... and that's just the beginning. Much of its history (and historic buildings) are under pressure from gentrification. But there's no doubt that, whatever changes occur, Harlem will always be a powerful influence on New York City (and, therefore, the rest of the United States).